It certainly feels compelling to have your own piece of land but nowadays the gaming community certainly seems more interested in knowing what would it cost to have a house in Skyrim or Zelda, for instance. 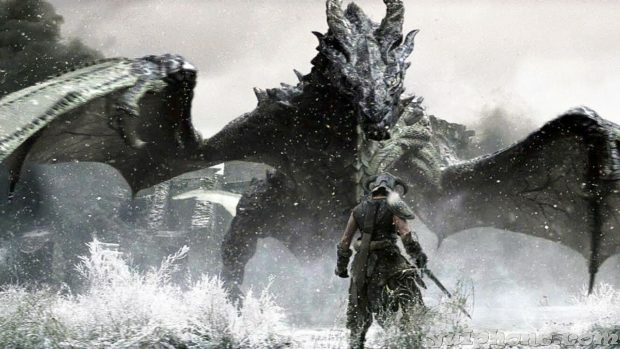 A top UK brokerage firm by the name of London & Country Mortgages seemed to have learned that the question to buy a house in Skyrim was posted more often than to buy a house in the like of London or even America. Following this tendency to know the cost of video game property L&C Mortgages decided to figure out and convey the real-time prices of video game property. Now, you can actually know what a house in Skyrim would cost in today’s world. London & Country Mortgages have posted an in-depth analysis of video game property on their website. However, we will be discussing the highlighting element of this study conducted by L&C. A typical house in Skyrim will cost you around 5000 Septims. This amount would exchange into $12,476 or £9,242 in the present days. However, if we take the situation to a more realistic side, it could turn out to be totally different in price. Breezehome in Whiterun was found to be 1900 square feet by GeekifyInc. Now, a realty online store named Zillow tells us that the median price per square foot in $150. Remeber that this is the median price and not the average price, hence prices can vary in large numbers according to locations. After these estimations, we find the price of a house in Skyrim in real-time would be $285,000 or £224,486. From this, we can easily conclude that that in-game house is Skyrim is coming off rather cheap to us. To know more about video game property do check out the analysis by L&C. It includes games like GTA, Fallout, Zelda, and others of such sort. Skyrim has now become an inspiration to other games for content. Also Checkout the must-have Mods in Skyrim.